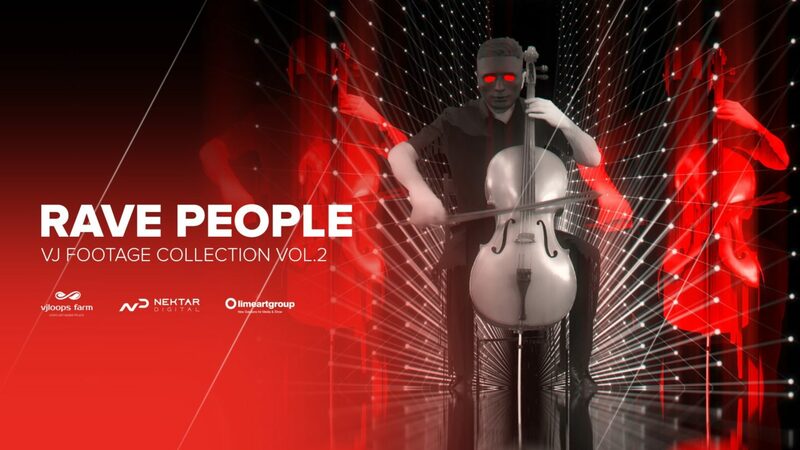 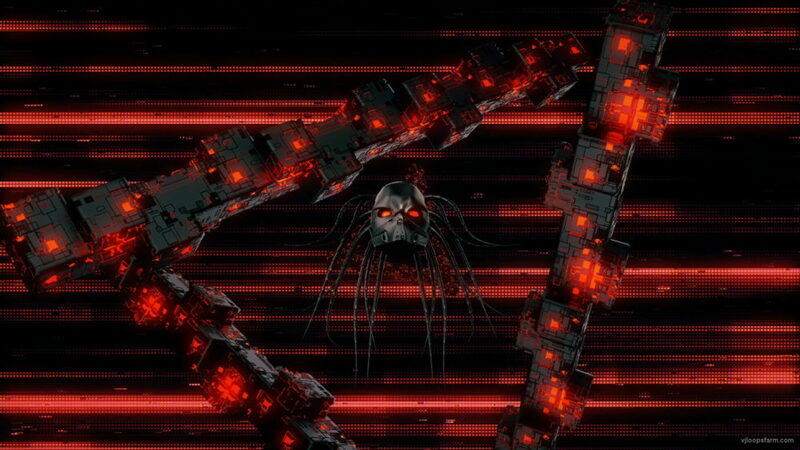 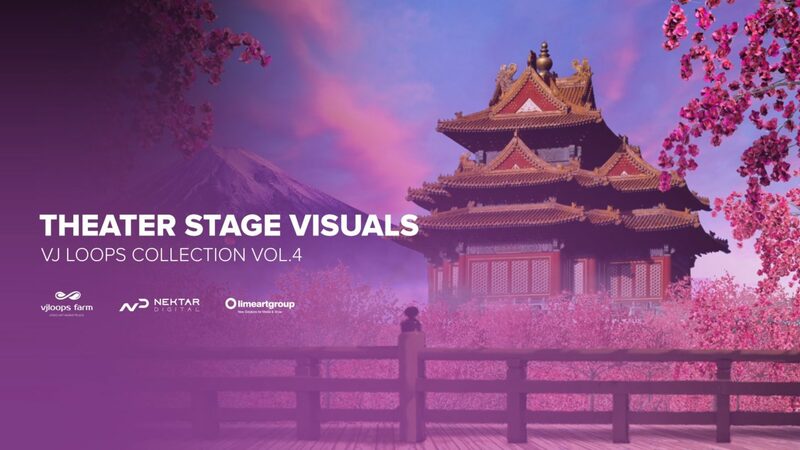 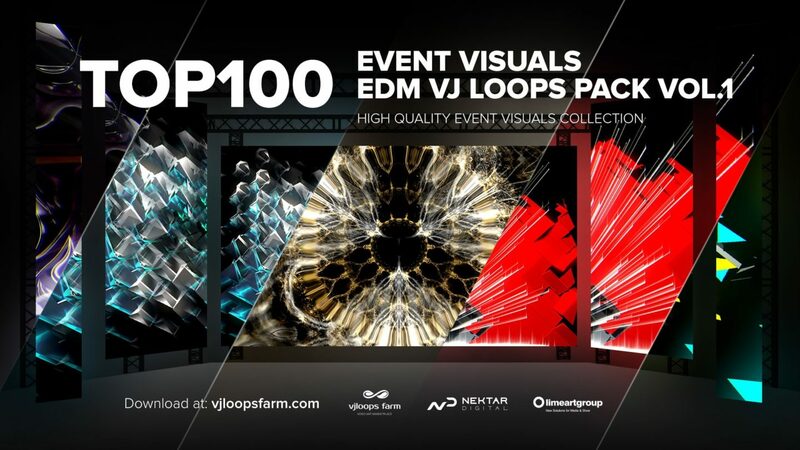 Deamon Head Full HD VJ Loop – UltraHD VJ Loop – is a stunning futuristic motion graphic animation featuring a close-up view of Egypt God face with bright red eyes in space with flying piramides. 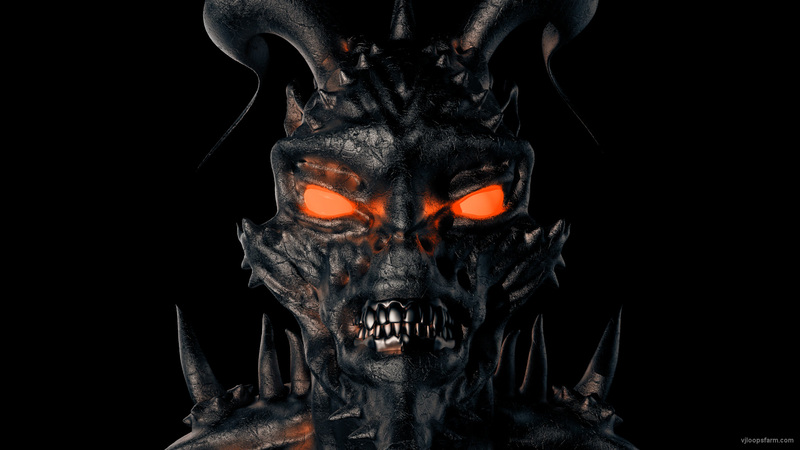 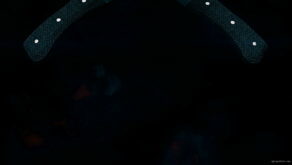 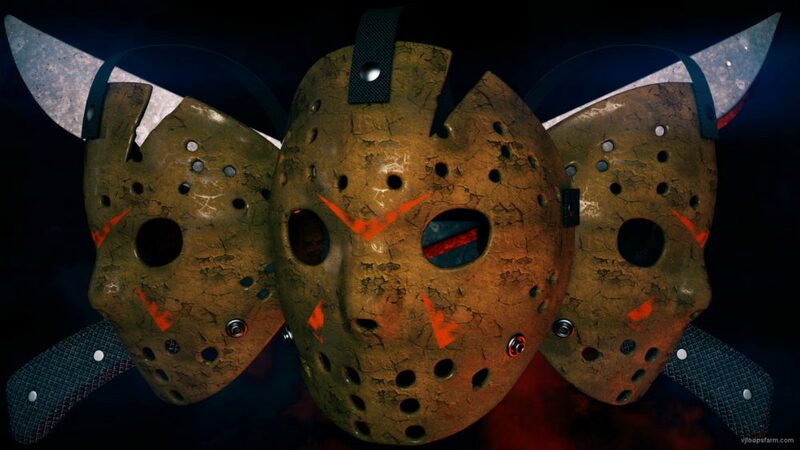 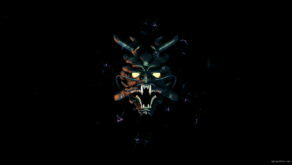 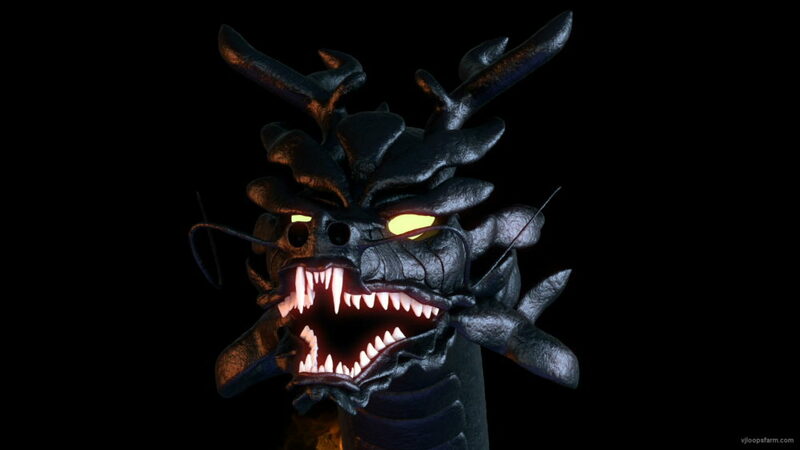 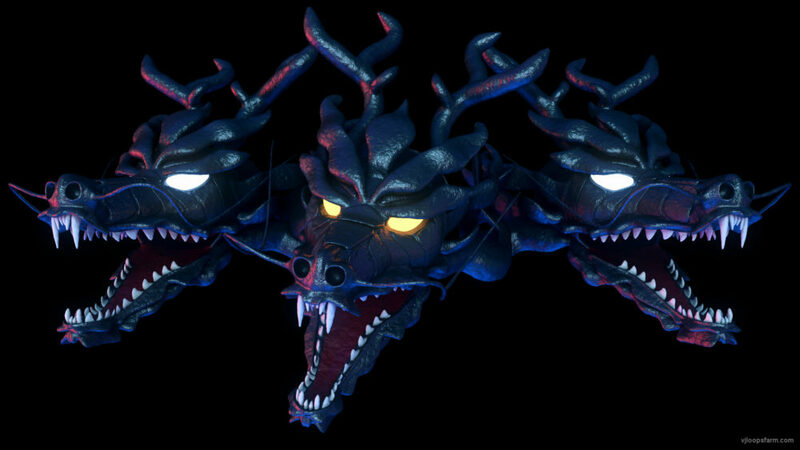 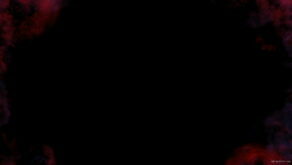 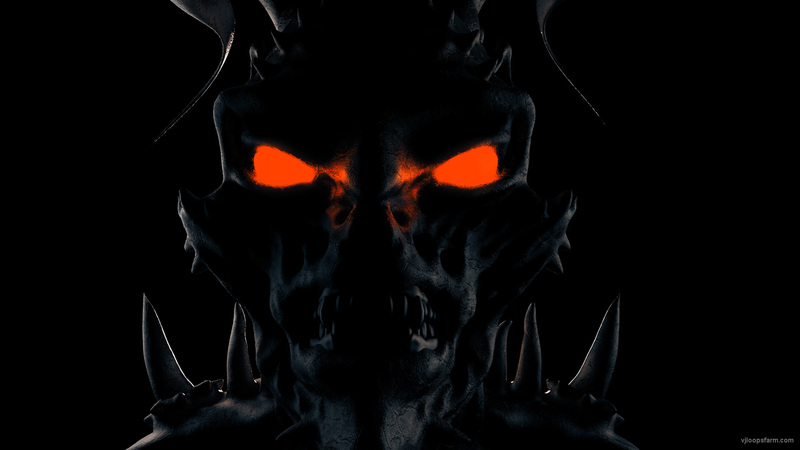 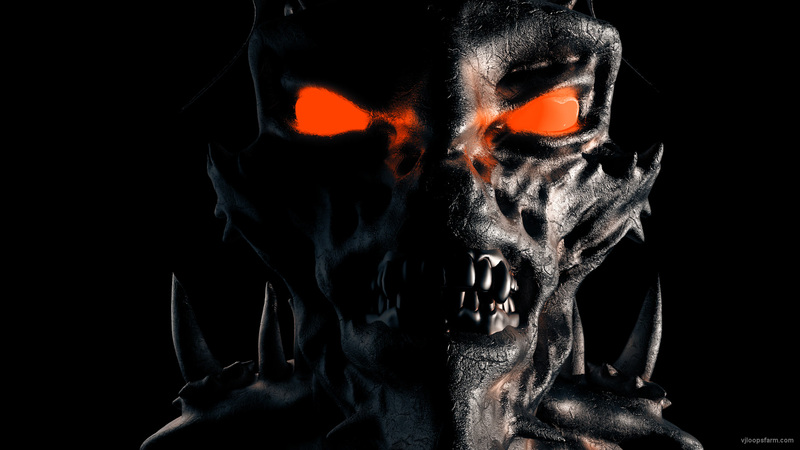 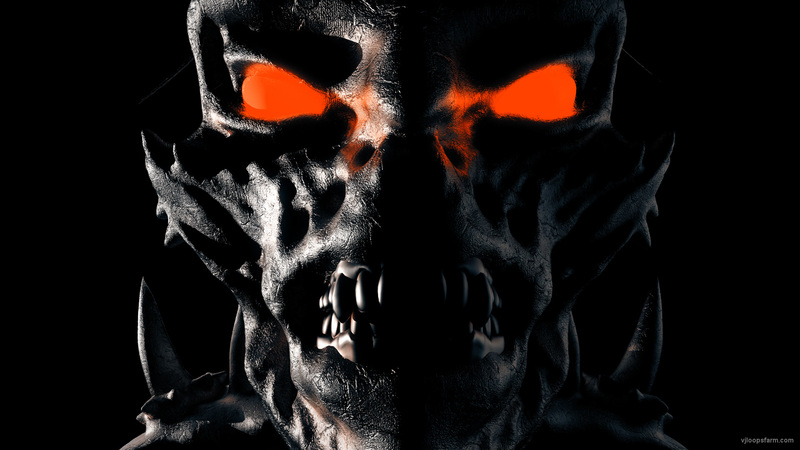 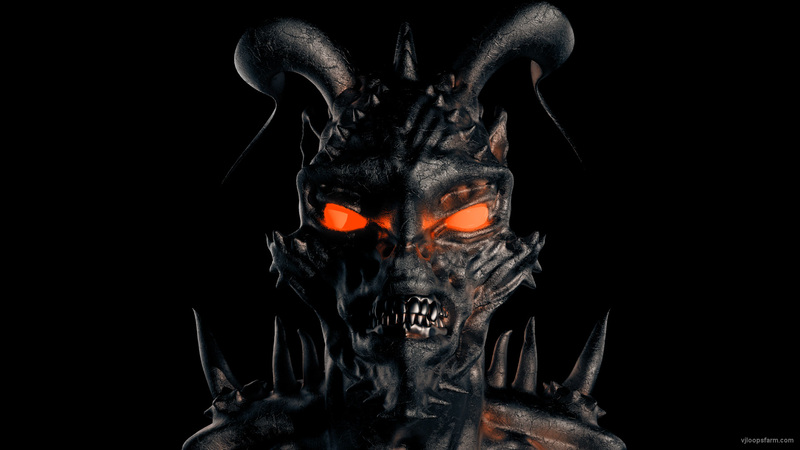 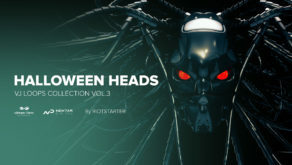 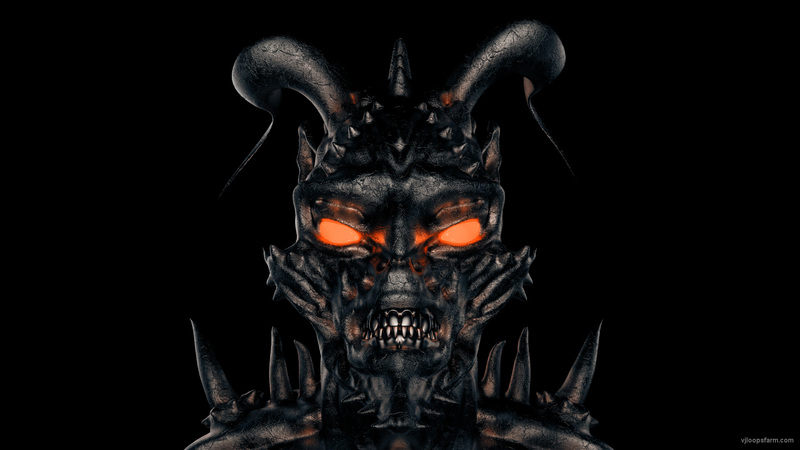 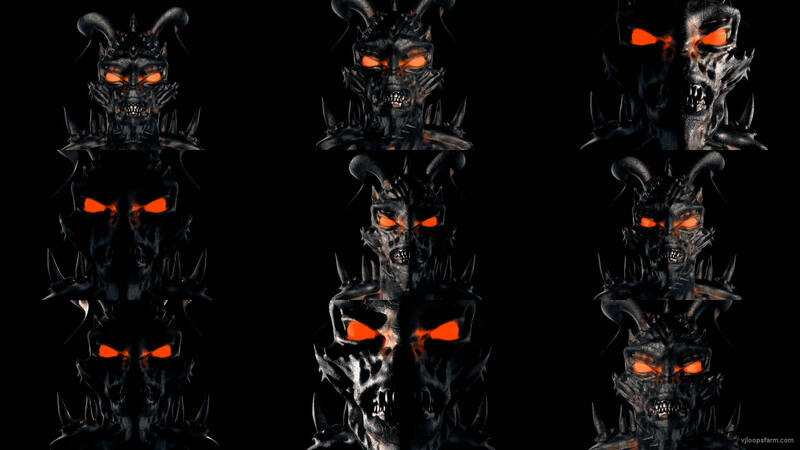 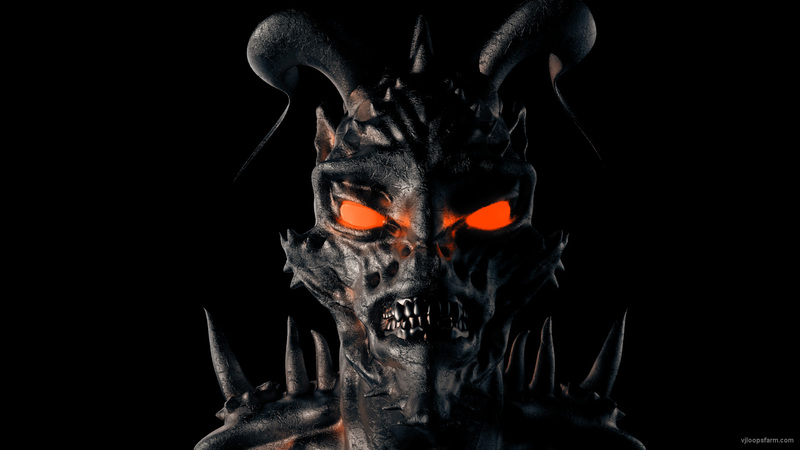 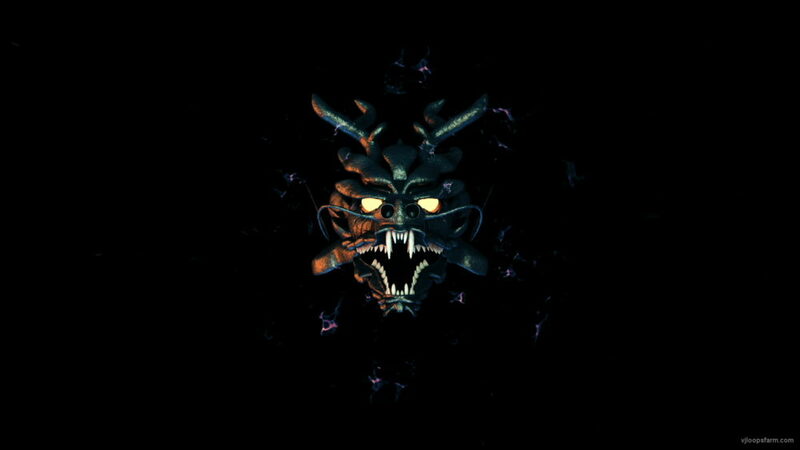 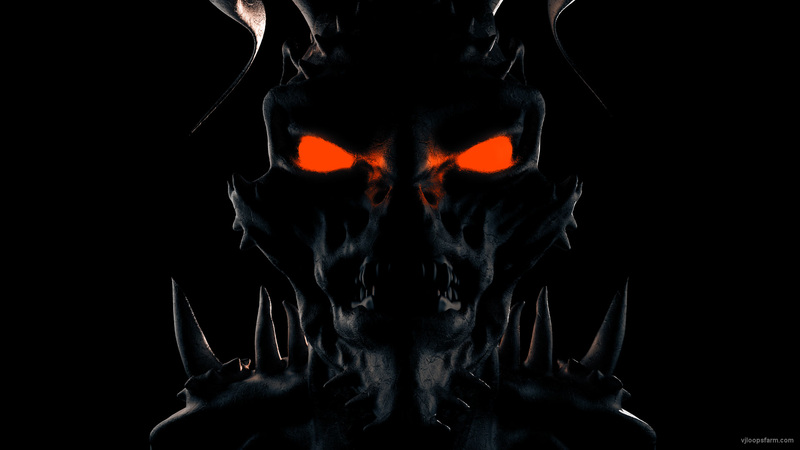 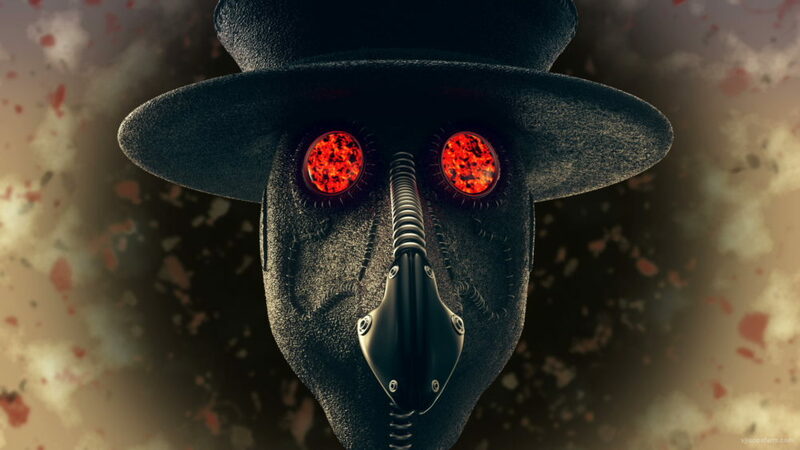 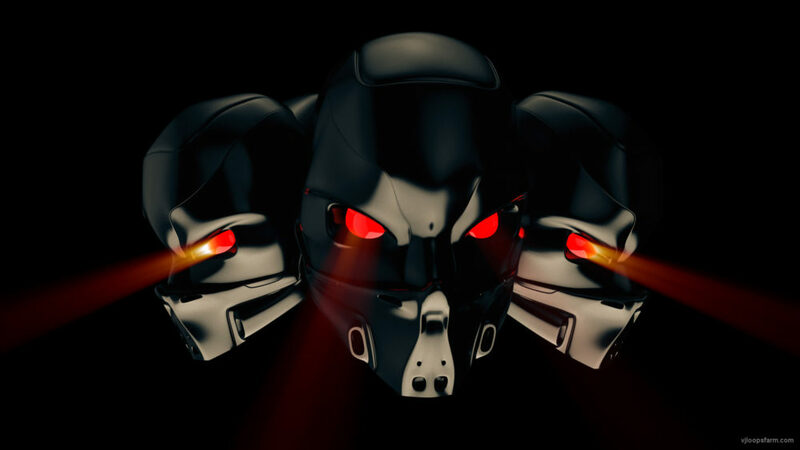 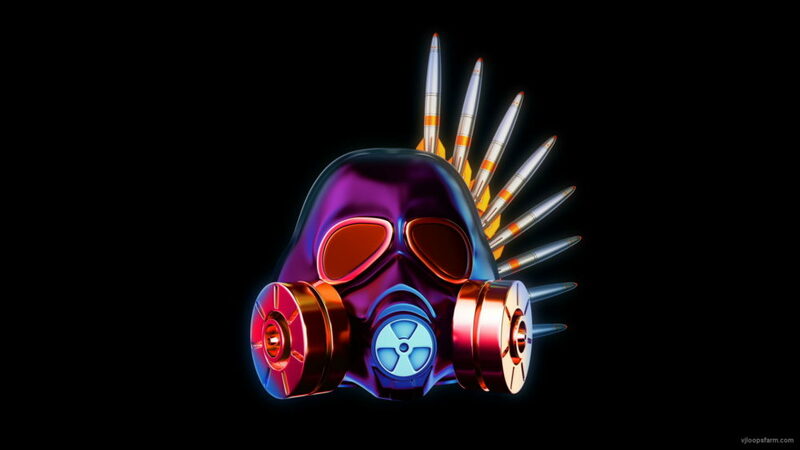 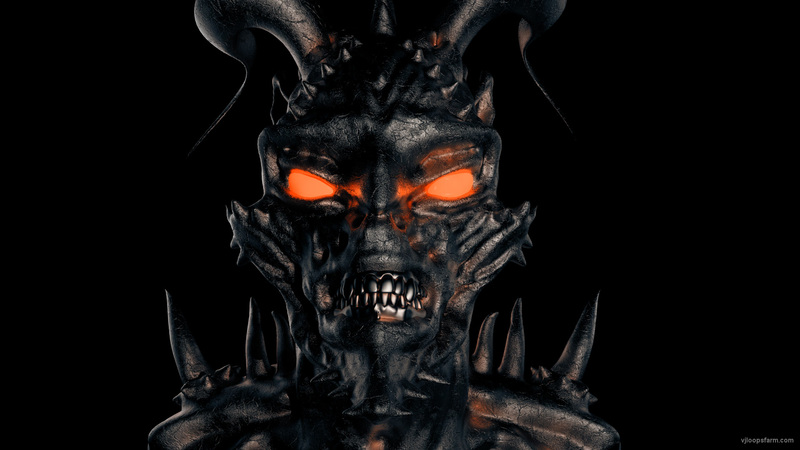 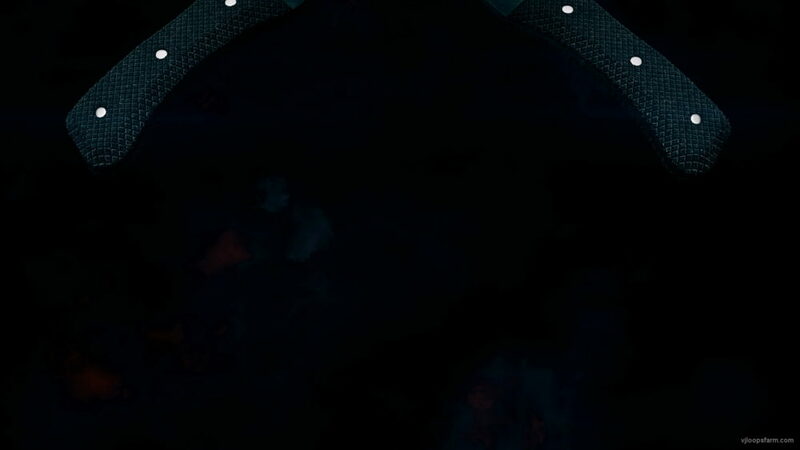 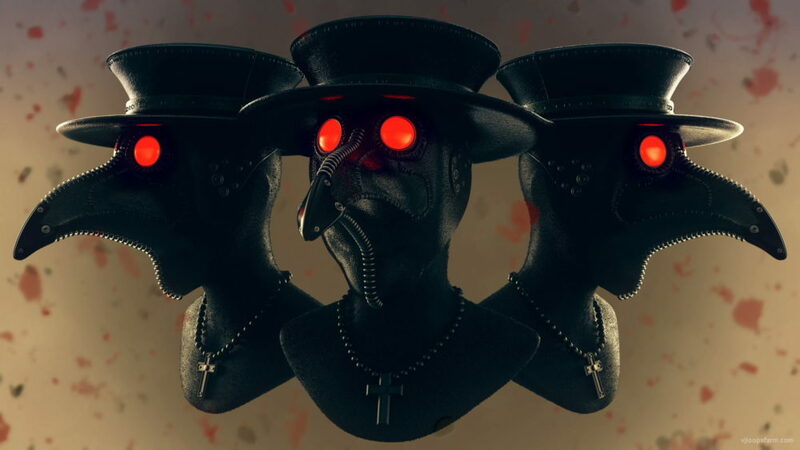 Close Deamon Head Full HD VJ Loop – FullHD VJ Loop – is a stunning creepy motion graphic animation featuring a close-up view of the 3 demon heads. 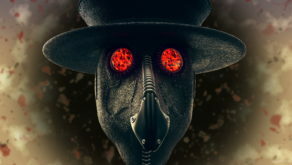 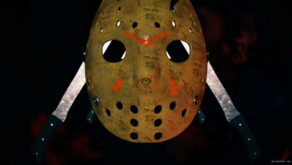 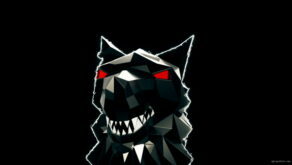 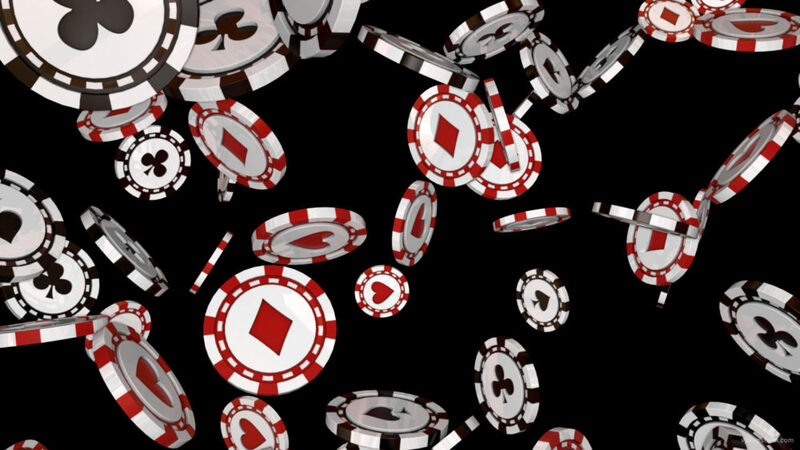 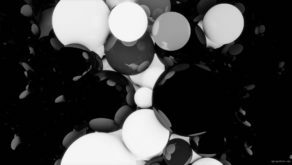 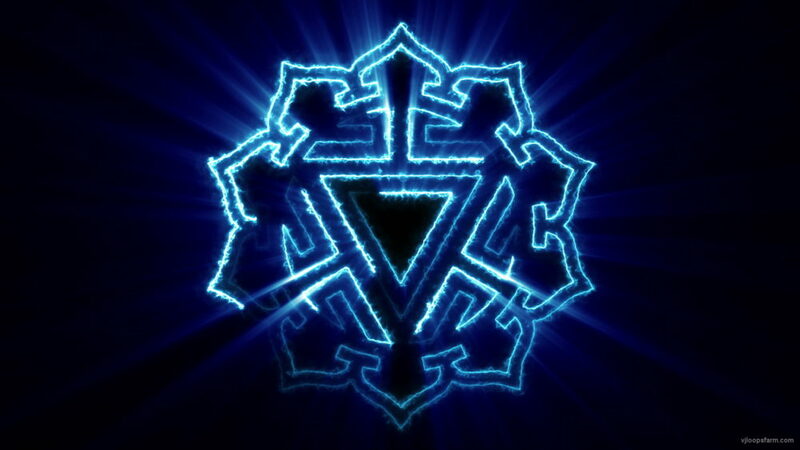 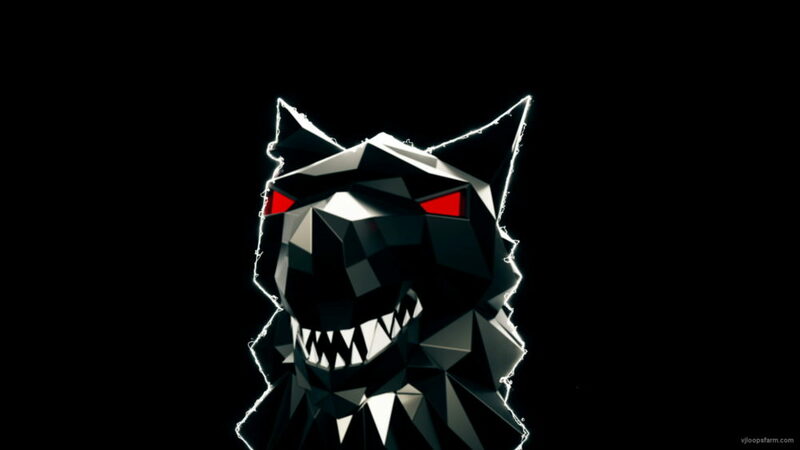 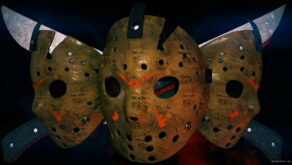 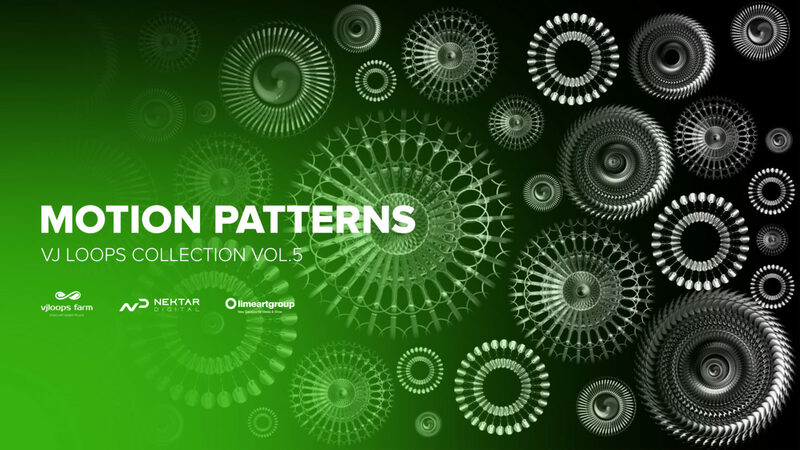 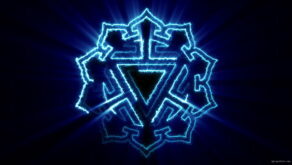 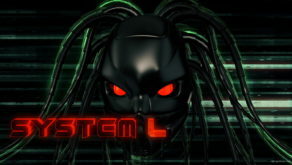 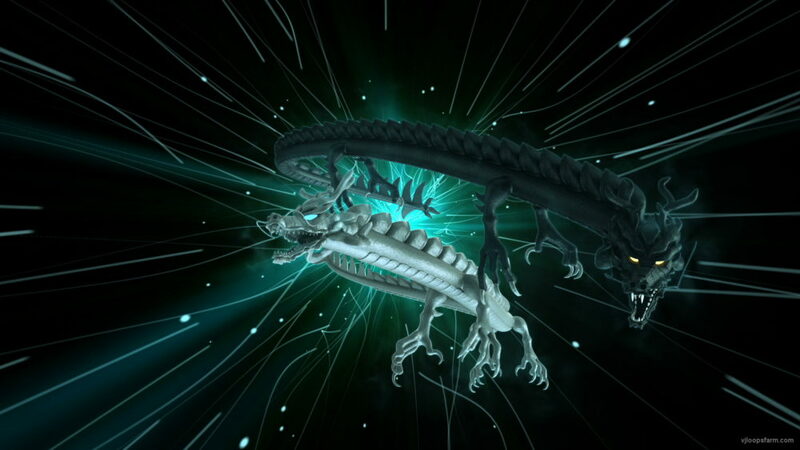 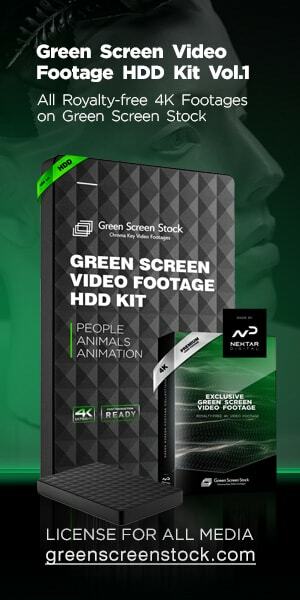 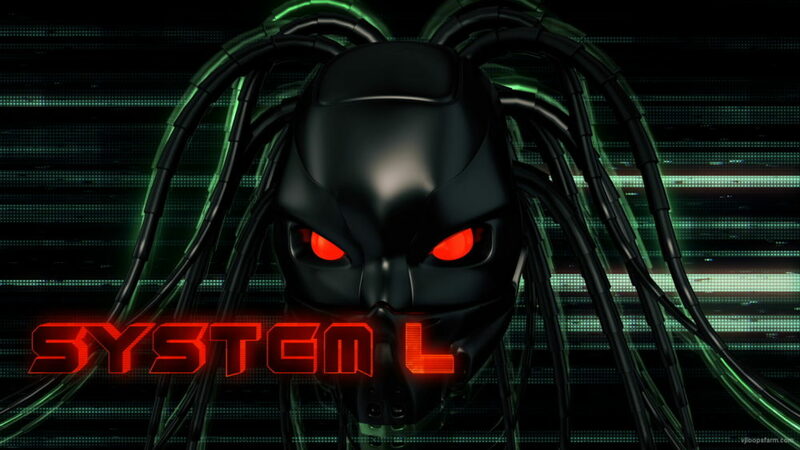 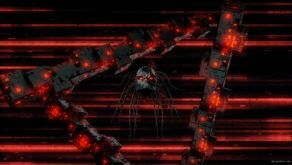 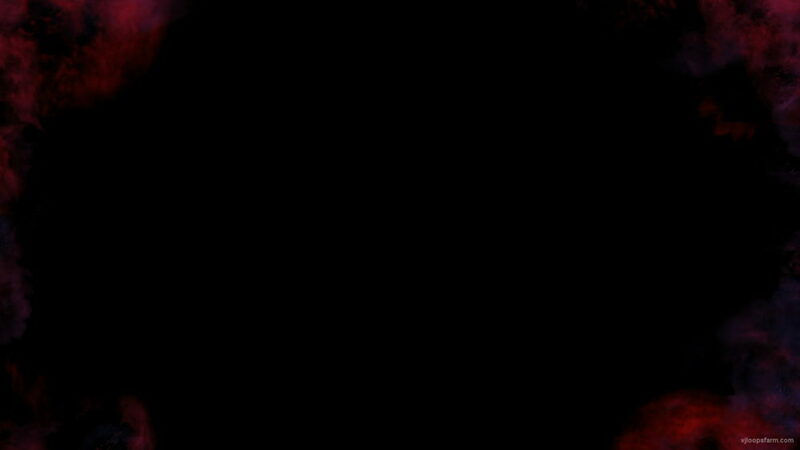 Perfect to use in creepy videos, creepy graphics, thematic VJ sets, futuristic sceneries, movie trailers and much more!